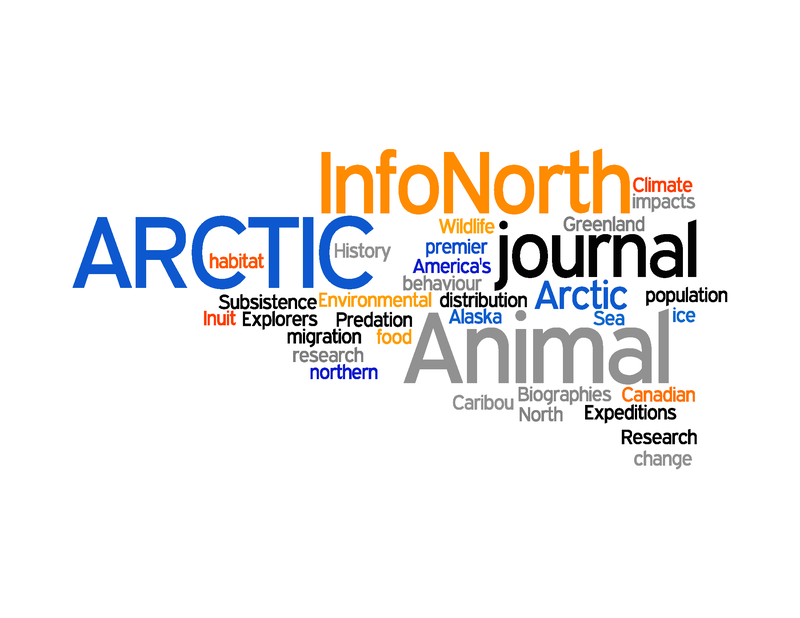 ARCTIC is North America's premier journal of northern research! Now in its seventh decade of continuous publishing, Arctic contains contributions from any area of scholarship dealing with the polar and subpolar regions of the world. Articles in Arctic present original research and have withstood intensive peer review. Arctic also publishes reviews of new books on the North, profiles of significant people, places and northern events, and topical commentaries. Arctic also contains the general interest section InfoNorth, which contains a contributed essay of northern interest and Institute news. To obtain an idea of the subjects covered by InfoNorth essays please look at the last item in each issue of Arctic since March 1997 using the Arctic Contents page. A subscription to Arctic will keep you informed of current thought and directions that cross disciplinary boundaries, enabling a broader understanding of today's rapidly changing circumpolar world. Arctic is distributed to members and organizational subscribers quarterly. To receive a current issue of the journal, you must be a member of the Arctic Institute of North America. Visit the Membership page for prices and ordering information. Unless noted otherwise on the Arctic Contents page, Arctic single and back issues are available for $25.00 each. To order back issues, please contact arctic@ucalgary.ca for ordering information. Please have the appropriate volume and number of the issue you wish to purchase. Microfilm copies may be ordered from University Microfilms International, 300 N. Zeeb Road, P.O. Box 1346, Ann Arbor, Michigan 48106-1346, U.S.A. Researchers who wish to submit papers for publication in Arctic, and members and subscribers who wish to learn more about the journal's peer review and editorial processes, should consult our detailed Guide for Authors. Book reviewers should consult our Guide for Book Reviewers.